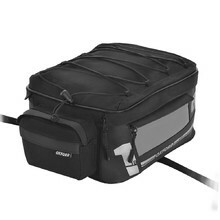 Motorcycle cases, saddlebags, tail bags, tank bags - basically any luggage you can attach to your motorcycle to carry a great volume of your things. 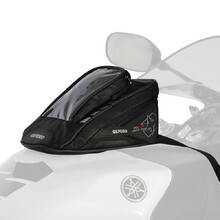 They come in handy especially on longer rides and they'll become a part of every trip you take. 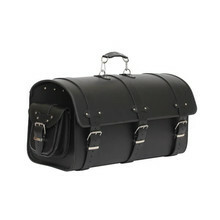 You can choose from various sizes and models. 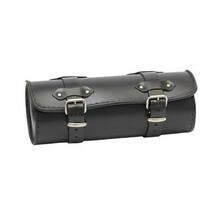 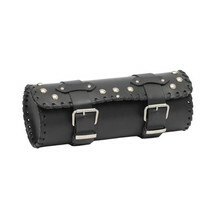 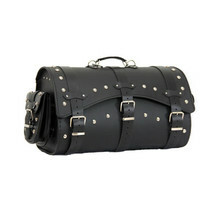 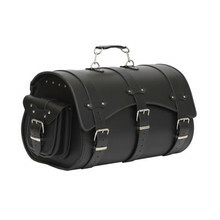 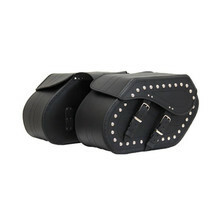 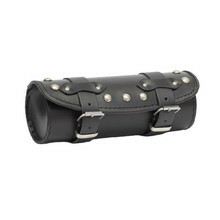 Practical roll bag, plastic-reinforced, elegant design, strap/buckle closure. 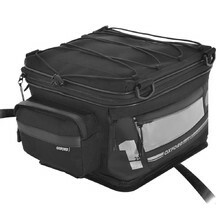 Removable base, 3 outside pockets, reflective printed logos, loops for elastic cords. 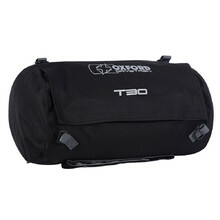 3 outside pockets, reflective printed logos, loops for elastic cords.